Everyone have their own ideas about setting an exhibition and how to arrange things in a proper and careful manner. Many try to create a reflection of their personal taste as well as lifestyle, while displaying different TV stands in some of the exciting yet appealing manner. Whenever you think of planning any sort of exhibition, make sure to start your planning early and planning out everything in the most appropriate manner. There are plenty of things that need to be implemented successfully, for making the exhibition a real success. One of the pieces of furniture that is in high demand is the TV stand. TV stands are available in a number of styles that are designed to suit every homeowners taste as well as style. When you think of exhibiting TV stands of your home or office, you need to be very careful about the needs and requirements. First you must take a look over the exhibitions that are taking place. When you think of purchasing some yourself, first make a clear view about the different types of stands, which will suit as well as fulfill all your customer requirements. Whenever you plan and determine to have an exhibition of TV stands, keep in mind all the needs and requirements of the people and then make an excellent selection. Before all, you need to plan wisely about your budget and exhibition criteria, which will help your attain huge success. Once you finalize with your budget, make sure you think capably over further things. First, visit the markets or some furniture website and come to know about the likes, preferences and dislike of people about different types and styles of TV stands. Go in more detailing and also look for the preferred color scheme, material and shapes of the stands, which will make you work easy for exhibiting the most demanded as well as sold ones. Size is not an issue, you can have varies sizes of TV stands displayed in your exhibition, which will help you fulfill the requirements of every space conscious as well as spacious homeowner. Features is another important aspect that needs considering on priority. Many look for a functional yet stylish stands, while many think of a designed stands, which only exhibits good presence and elegance. So, you must also be careful of these things. Multi-functional yet stylish TV stand is a choice of many individuals, as it not only fulfills all their entertainment related storage queries but also gives their home a more fabulous and amazing appearance. 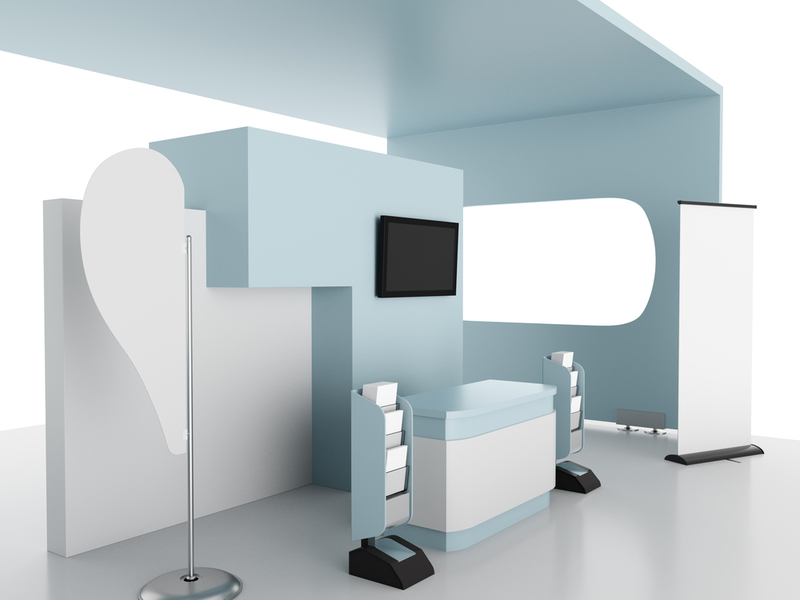 There are abundant things to consider when planning an exhibition for TV stands. You should be completely aware of the different choices of different customers, their varied natures, likes, dislikes, taste and as such many things.